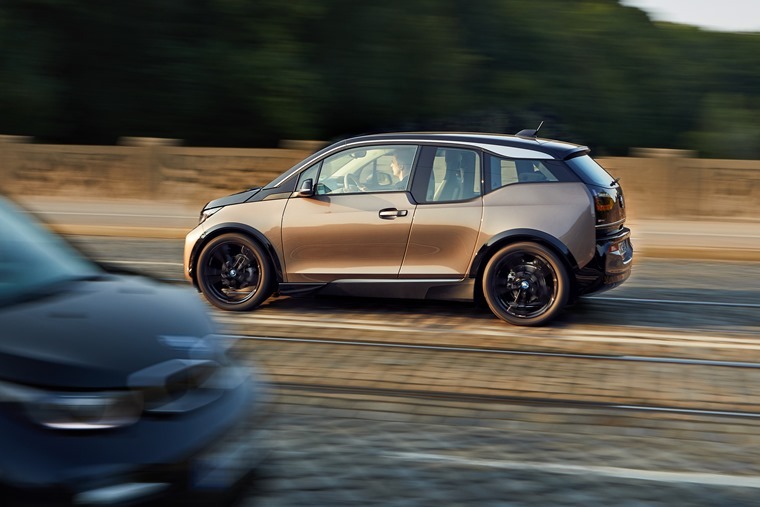 The BMW i3 has been been updated for 2019, with a 120Ah lithium-ion battery replacing the current 94Ah unit, resulting in a 9.2kWh increase. This means in the standard 168bhp i3, range is boosted to 193 miles, according to the new Worldwide Harmonised Light Vehicle Test Procedure (WLTP). This is 34 miles more than the outgoing model. This is reduced to a 25-mile boost in the more powerful i3s, with the updated version now capable of up to 177 miles under WLTP. BMW says day-to-day, drivers of both i3 variants can expect up to 162 miles of range. 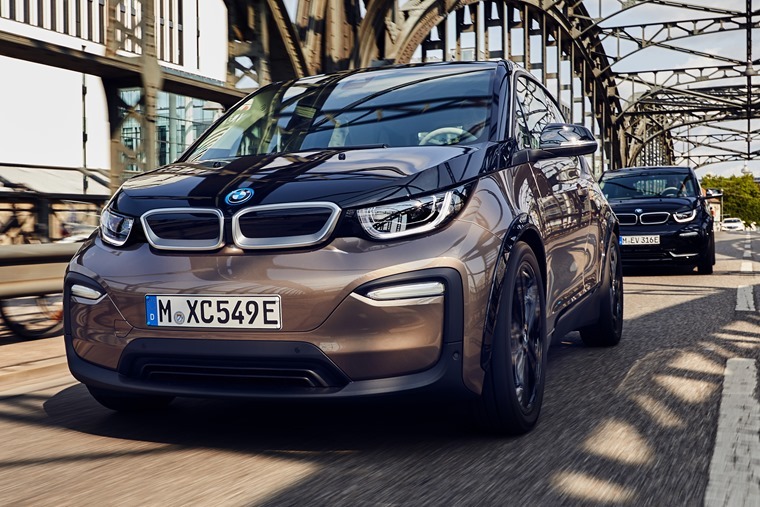 The new battery was developed in partnership with Samsung and, while no stats have been revealed regarding its weight, acceleration remains unchanged with the i3 and i3s capable of 0-62mph in 7.3secs and 6.9secs respectively. Away from the new battery pack, a sports pack will be introduced for the standard i3, adding black wheel arch surrounds, a lowered sports suspension with adaptive dampers, a wider track and 20in lightened alloy wheels. A new metallic paint finish – Jucaro Beige – has been added, too. As an alternative to the standard LED headlights, adaptive LED headlights are now available with an automatic, selective dip function for the high beam. Inside, things go unchanged bar some new upholstery options and an updated iDrive infotainment system. 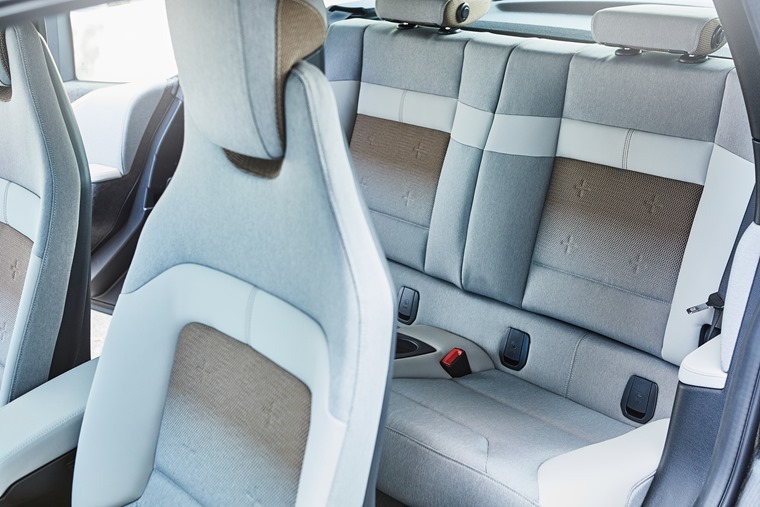 No release date has been revealed, but if you can’t wait for the updated i3 you can check out personal lease deals on the current model by clicking here.